Winter Soup Recipes that will keep you cozy warm this chilly season! 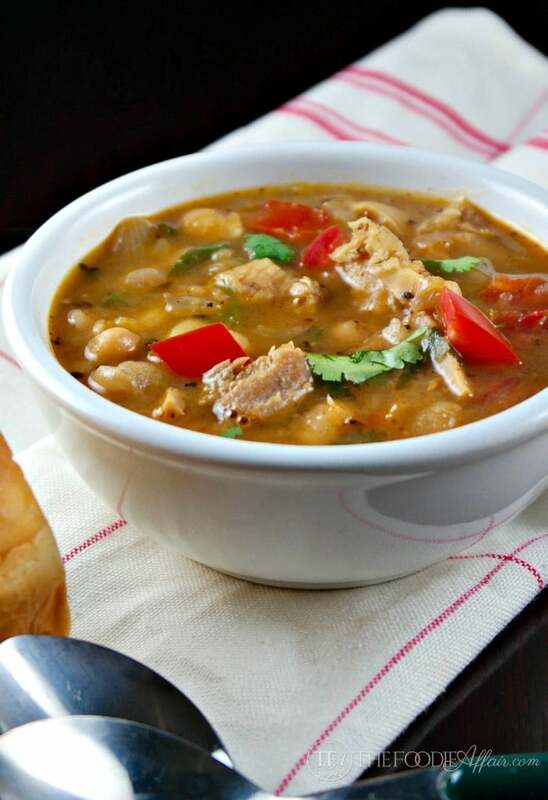 There are 14 delicious belly warming recipes to try from this collection! Looking for a variety of vegetarian, vegan or hearty meat winter soup recipes? In this collection there is something for every preference and many of these dishes can be made in just 30 minutes! When carrots and spice are brought into a soup, you have the perfect recipe for a soul-warming soup. 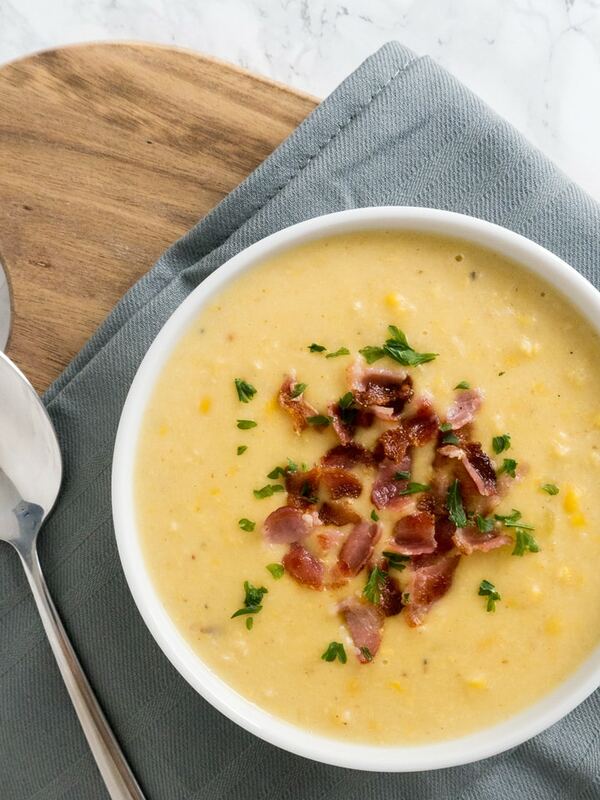 This soup comes together effortlessly in 35 minutes. Then, sit by a crackling fireplace and enjoy every creamy bite. Bacon to any recipe is automatically a food lover’s dream ingredient. When mixed in with potatoes and other ingredients, you have a hearty soup in 20 minutes. Plated Cravings can sure stir up a delicious meal that is sure to please the whole family. The first thing that catches the eye in this soup is the vibrant green color mixed with the essential nuts. 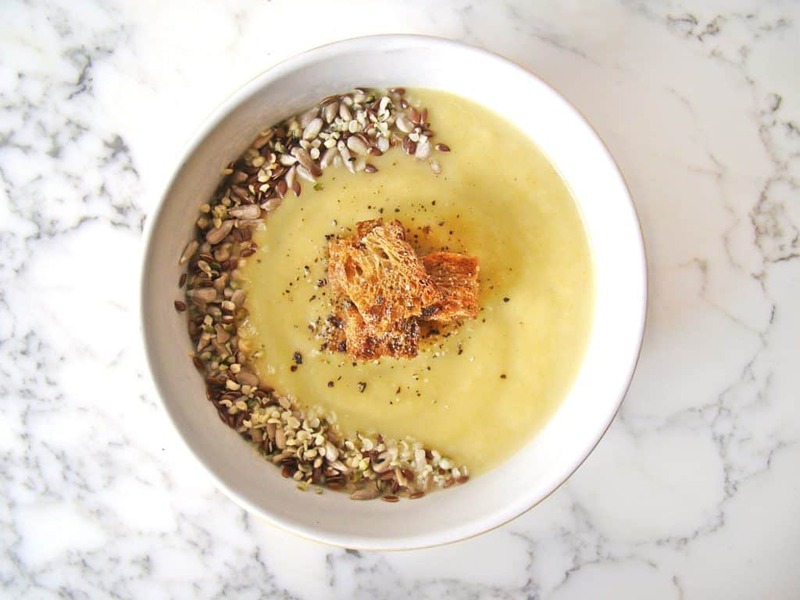 A nutty and delicious soup is exactly what the doctor ordered for a cold, snowy day. Books and Lavender knows how to bring a little pleasure on a gloomy day. Remember when you were sick and your mom gave you chicken soup? You remember that warm, soothing feeling you had after that first spoonful? This is the one soup recipe by Bam’s Kitchen that will give you that same feeling with an added kick. You don’t have to go to Massachusetts to enjoy a delicious bowl of clam chowder. 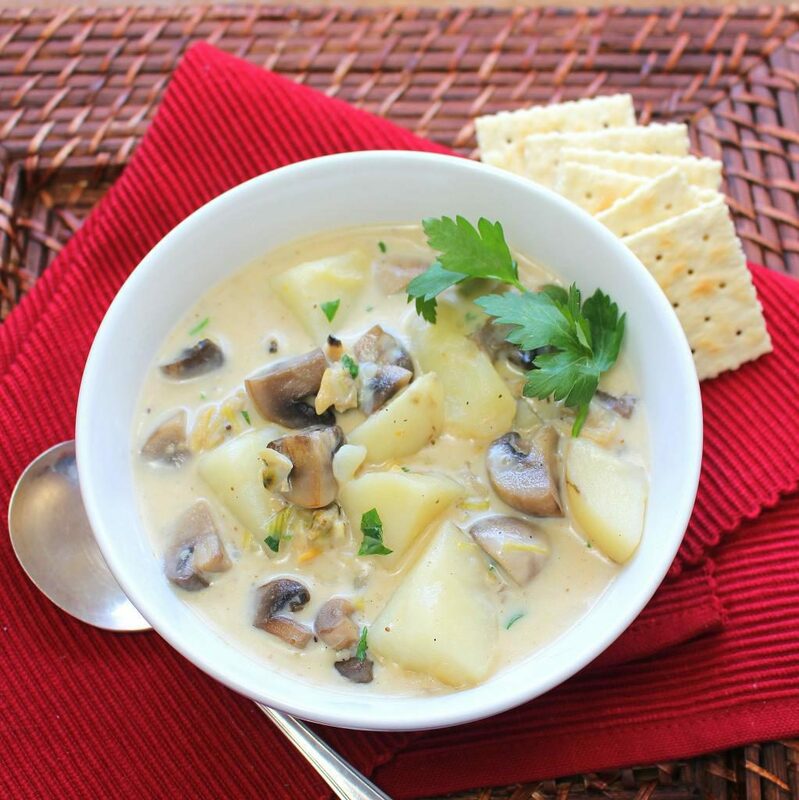 Palatable Passtimes shows you how easy it is to make an equally delicious clam chowder at home. She even added some mushrooms to make it more hearty. 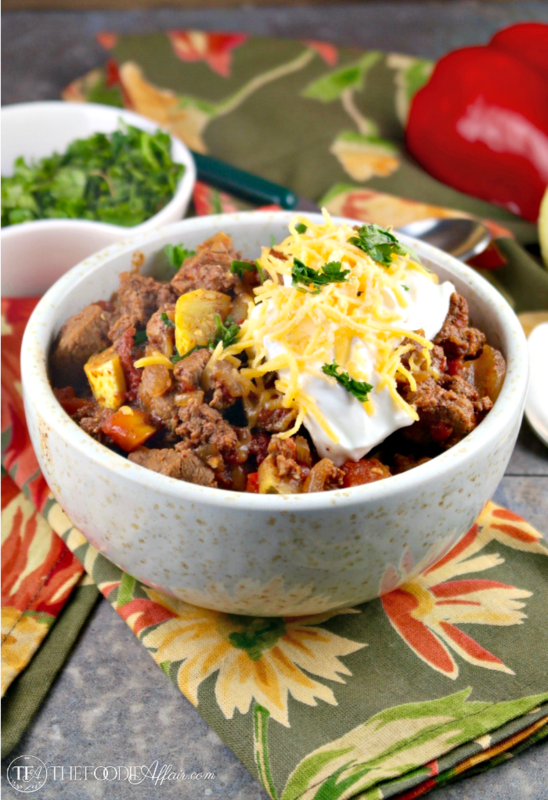 Chili has magical properties because, after just one spoonful, your spirits are instantly uplifted. In this chili, I added a whole bunch of healthy veggies which just adds more magic to this recipe. It is even ok to go for a second helping of this soup. Noodles in soup are not just a fad. They have been in soups for decades, especially in Asia. Taste of Lizzy T takes noodles in soup to a whole new level. You can just imagine how great they would taste with ham and peas. Actually, you don’t have to imagine it. Make it yourself and experience the warm flavors of a noodle soup. How do you stay warm on cold desert nights? You add black beans into a southwest flavored soup and eat a whole bowl. Three Olives Branch even adds a few avocados in her recipe to make more comforting. The aroma of butternut roasting on a fall evening is just the right way to appreciate life’s beauty. 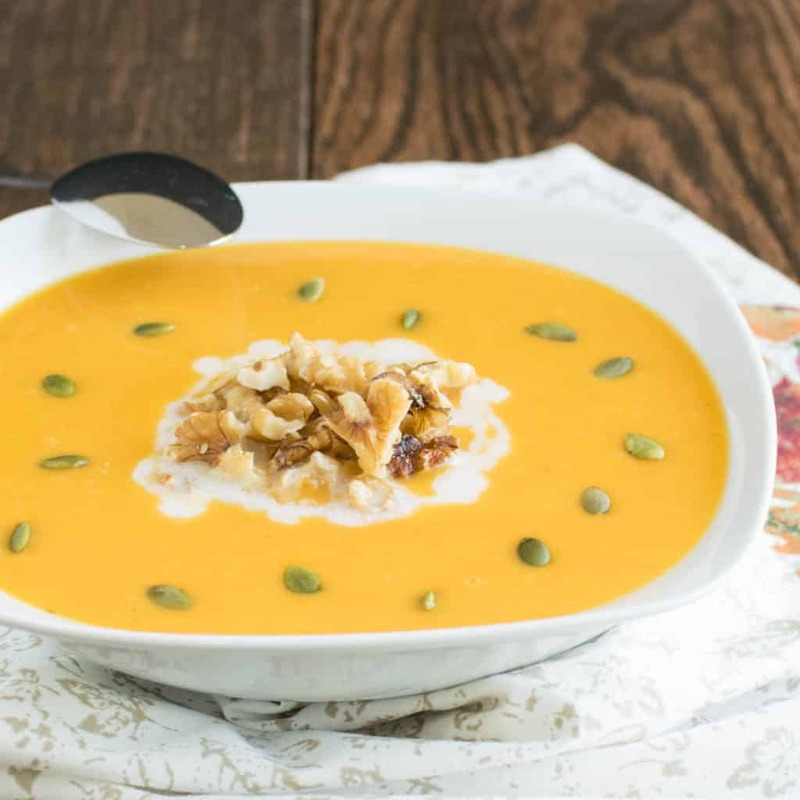 KiipFit put roasted butternut and potatoes into a soup, topped it with walnut and pumpkin. Who can say no to a bowl of creamy butternut squash soup on a night when the temperatures are in the single digits? No winter is complete without at least one snow day and tomato soup with grilled cheese. 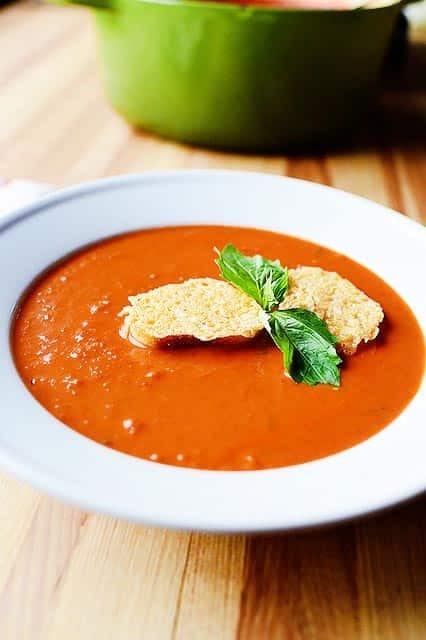 The Pioneer Woman gets her soup right because she has the perfect blend of tomato and garlic. Get a simple grilled cheese and dunk it in this soup and the snow day will get even better. Making a hearty soup for vegans is amazingly delicious as Contendness Cooking proves in this recipe. 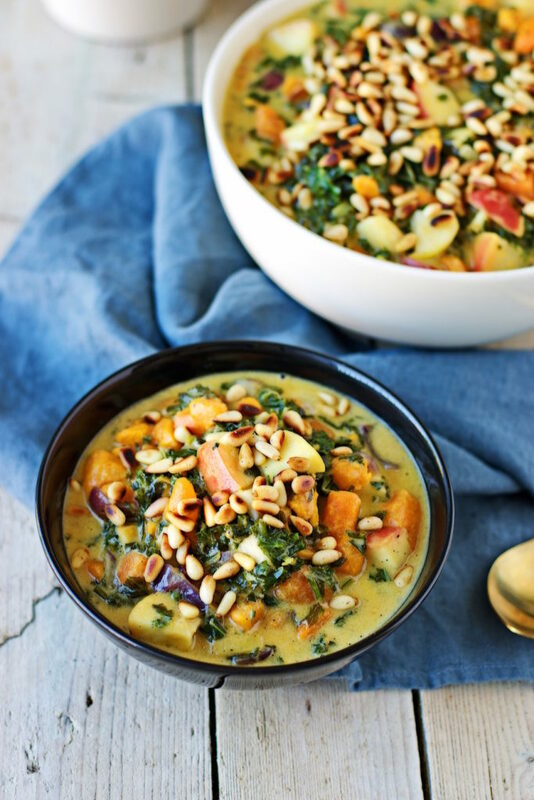 He added sweet potatoes and apples in this soup, along with a little kale. Top with a handful of roasted pine nuts and you will be one happy vegan! 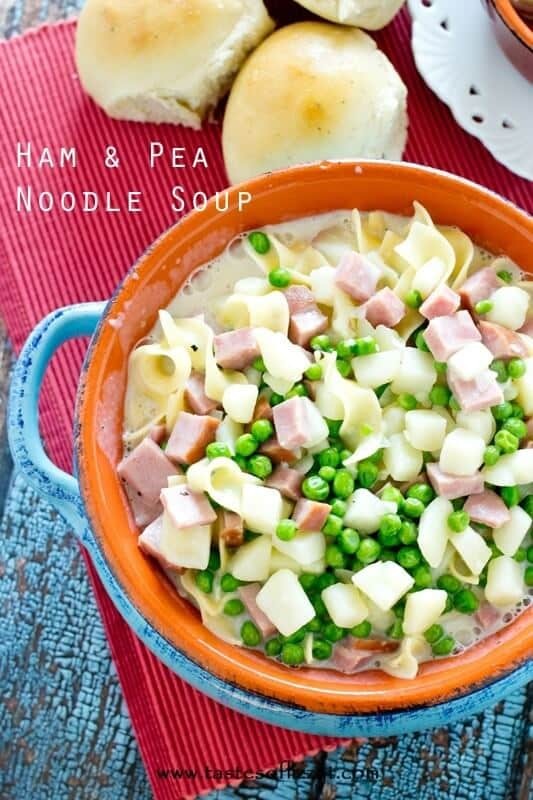 Even meat eaters cannot resist this wholesome soup. Cauliflower can be a source of great comfort food when the weather out there is cold. Salu Salo made this snuggly soup so effortless for all of you to make. She even has vegan options in this soup, so, there is no excuse for you to not make it. Parsnips are a staple in winter soups. However, Stellicious Life went a couple steps further. She added smoked salmon and sage to her soup. That is the ideal soup for when Jack Frost in nipping at your nose. There is always leftover turkey, right? Besides making a turkey sandwich here is another tasty solution. My recipe combines turkey and white beans with a flavorful broth. It is super satisfying with the simplest ingredients. Take a sick day just to enjoy a bowl of this belly warming soup. Which one of these winter soup recipes will you give a try? I am eating a bowl of soup right now as I am reading your delicious round up. Fall is the time to warm up and get cozy. 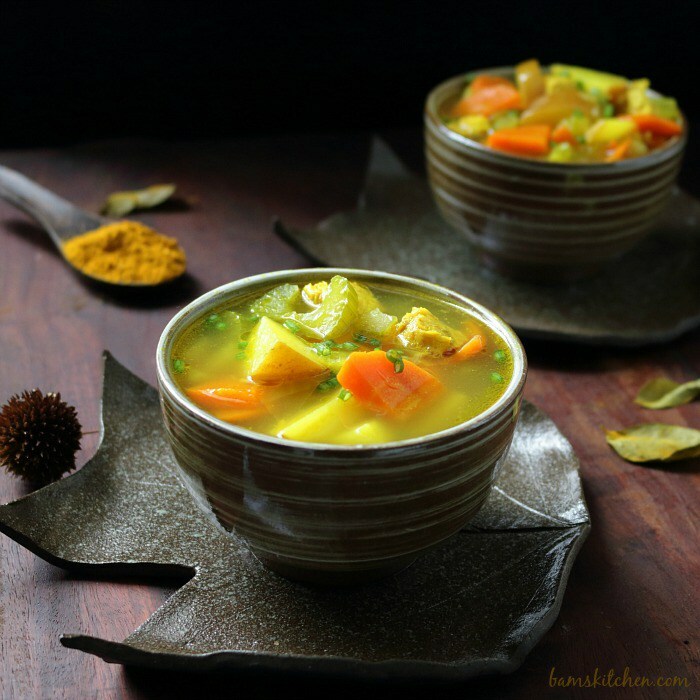 Thanks so much for including our Cozy Chicken Curry Soup. Sharing! Mm. I so love soup. 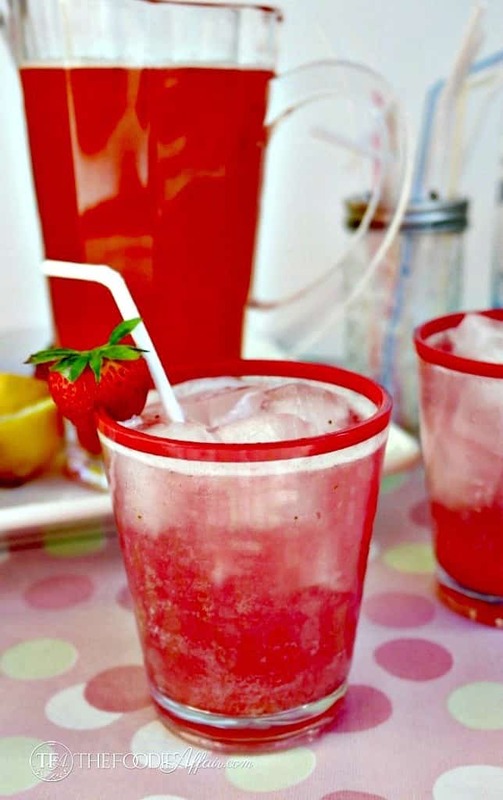 I need to try and make some of these. I LOVE anything that has soup and more especially that currently it is 37 F here in WNY. This is an awesome list that you’ve put together. Soup’s always perfect, especially when the weather starts to get cold. We don’t have winter, but I love soup. Wow these all look so amazing! I recently bought a crock pot and it is my favorite thing ever. I can wait to try some of these recipes! Especially that bacon potato soup, yum! So many delicious soups! Can’t wait for the weather to turn colder so I can start making soups again! 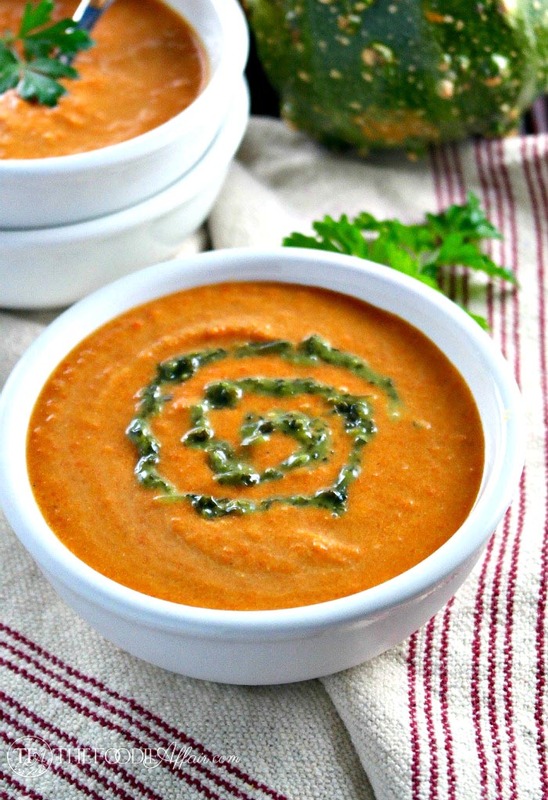 I’d love to try the Creamy Cauliflower Soup and the Tomato Soup too! These soups sound amazing!!! I love this time of year and soup is great to make at home, plus the left overs are amazing. That’s an awesome list and everything is just perfect for the season and the upcoming winter as well. I’ve never tried adding curry powder to my carrot soup before, that would be great! I can’t wait to try most of the recipes on this list. 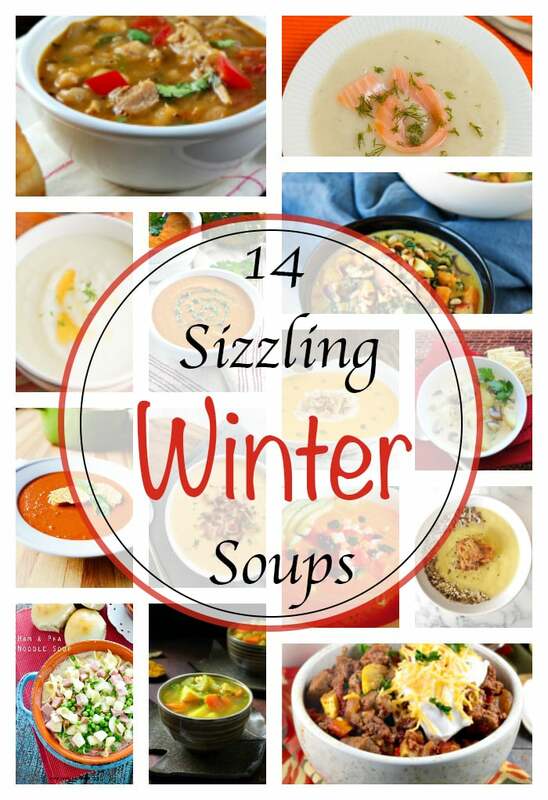 These are some awesome winter soup recipes. I would love to try the carrot and curry soup. 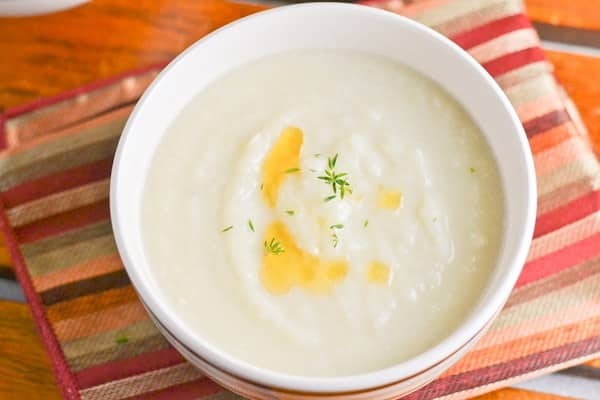 The leek and creamy potato soup is something I know the family would love too. 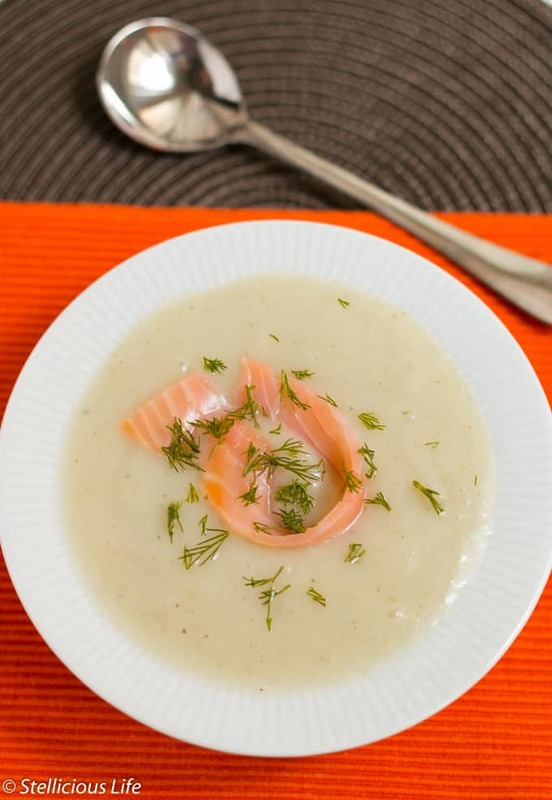 Thanks for sharing these delicious winter soup recipes. Omg so many yummy soups! I will have to try a few! This is a great post and just in time too! 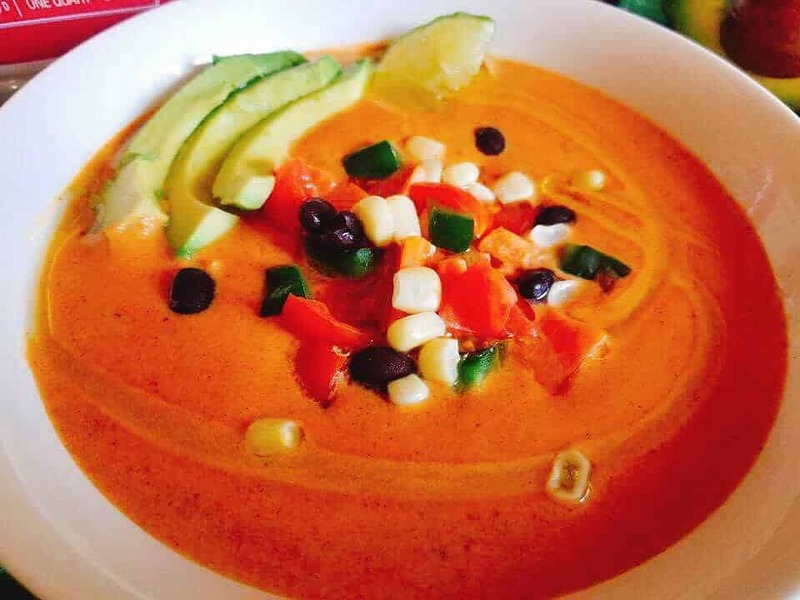 I am getting our menus ready and we will definitely have some of these soups!